Miss Thomas’s Class Helping to Make an Outdoor Classroom in Garden! 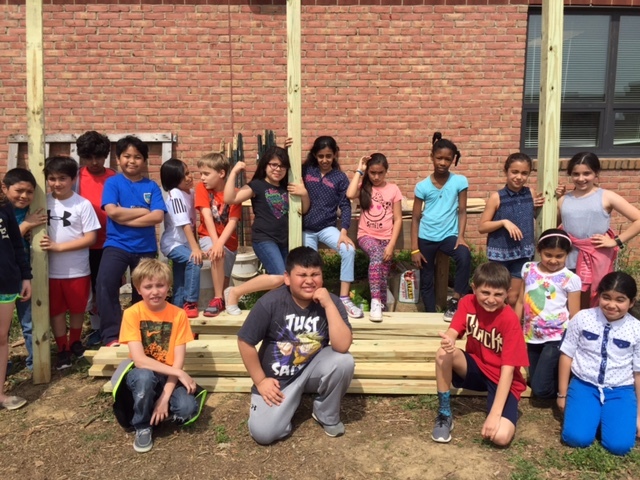 Blog by Mr. Misch: Miss Thomas’s fourth grade class poses with the lumber they moved to the garden to build benches for new outdoor classroom. They can’t wait to have complete STEM and science lessons in the garden. 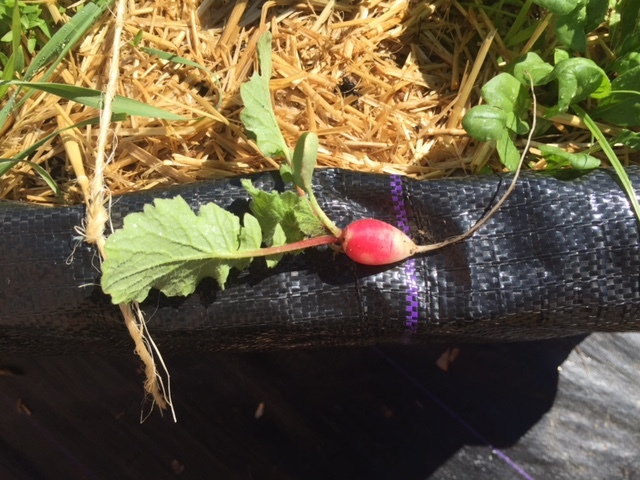 First Radish of the Season in the School Garden! 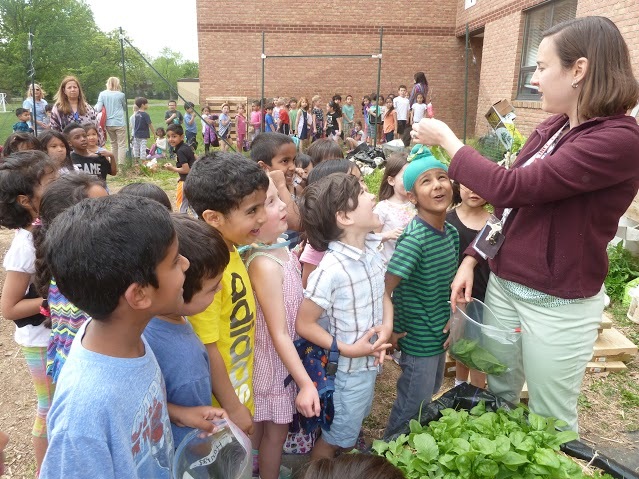 Blog by Mr. Misch: The kindergarten plot yielded the first radish of the season today. Delicious! Student Jackson Allen Wins Gunston Hall Writing Program! 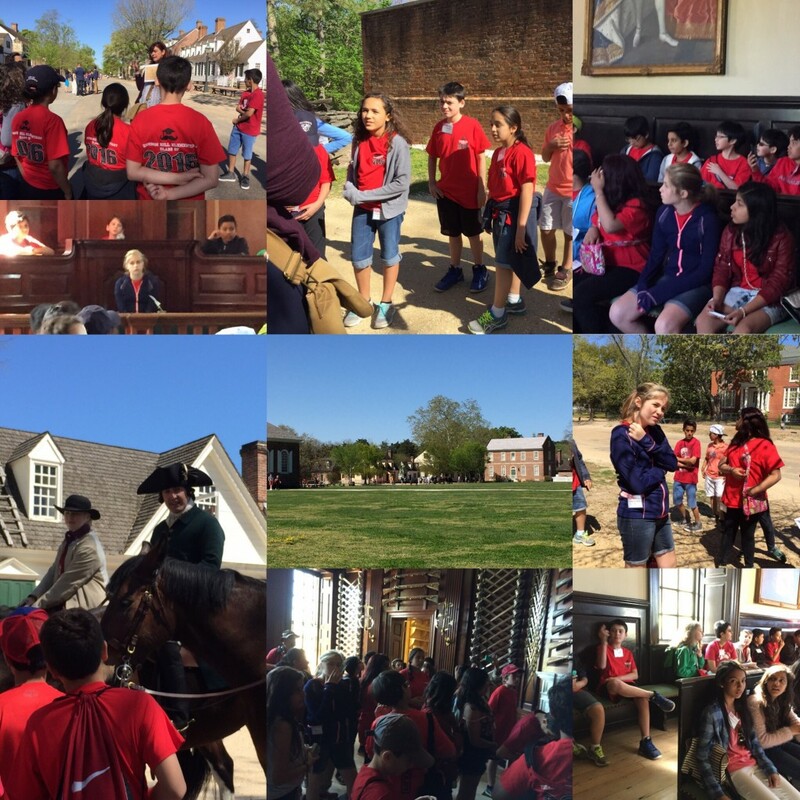 Students spent a full day visiting this historic site. Thanks to the 6th grade team for their planning efforts and our parent chaperons who assisted. 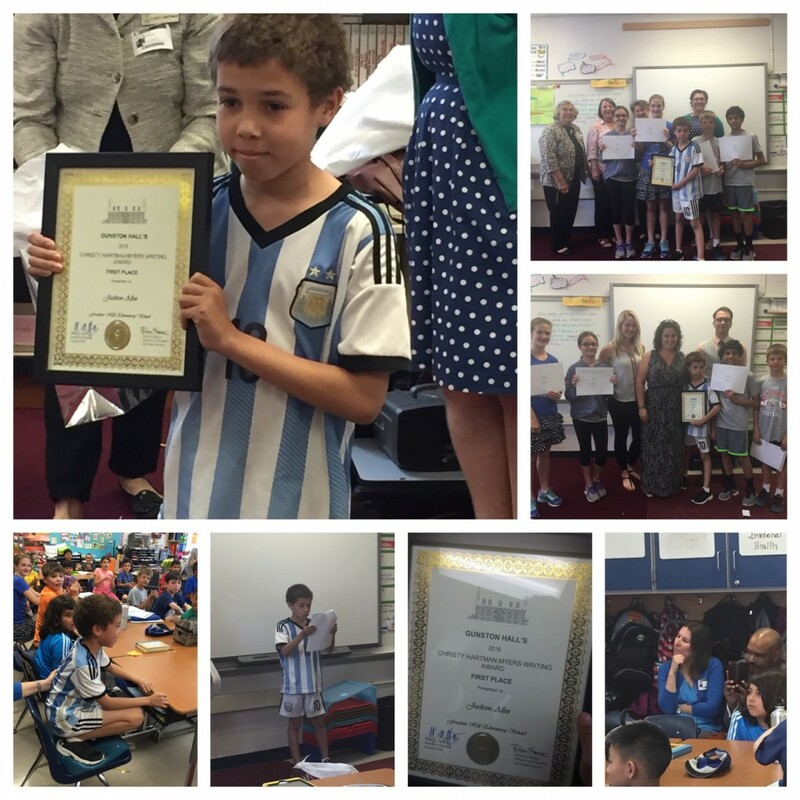 Enjoy many photos below provided FHES parent, Eric Francis! Blog cover collage by Ms. Price, 4th grade and parent chaperon. 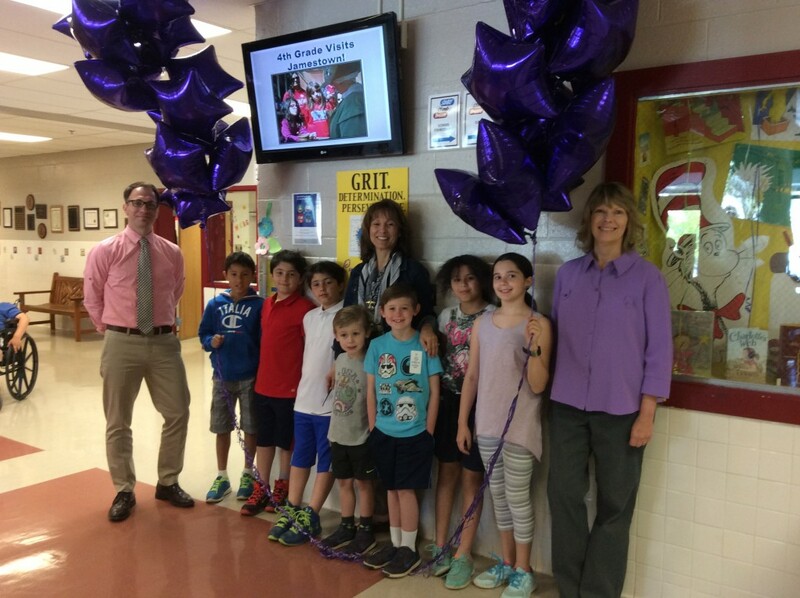 More Students Honored on Purple Up Day! Some students were not available for the photos taken on Purple Up Day last Friday. Pictured are other students of military families being honored. Also pictured is Barbara Jackson, 2nd grade, who coordinated this special opportunity.